I suppose the pink heart is gone. Now, as long as the notification says "_ Other and You (__) liked this"
Funny. Once, I attempted to reply to a user, but then my Wi-Fi shut off. Not knowing what the problem was, I clicked the "reply" button multiple times, and within seconds, I racked up 50 notifications. Maybe someone replying to you had an accidental Wi-Fi shutdown of sorts. IDK really. I still have the pink heart. From what I can tell, the pink heart still exists on Mobile. They where already back on Mobile, but my phone has problems, so I'm down for celebration. After these updates I have crazy issue with reading topics on my iPhone. 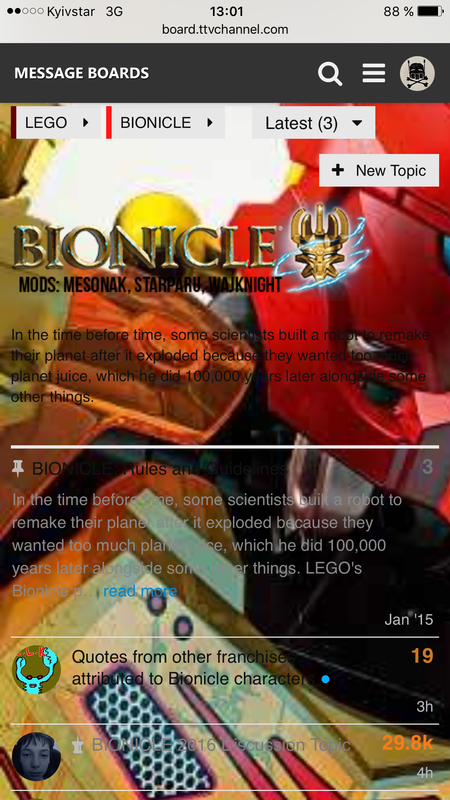 Topics that have background image (like all Bionicle section) are impossible to read, because text and background blend together. 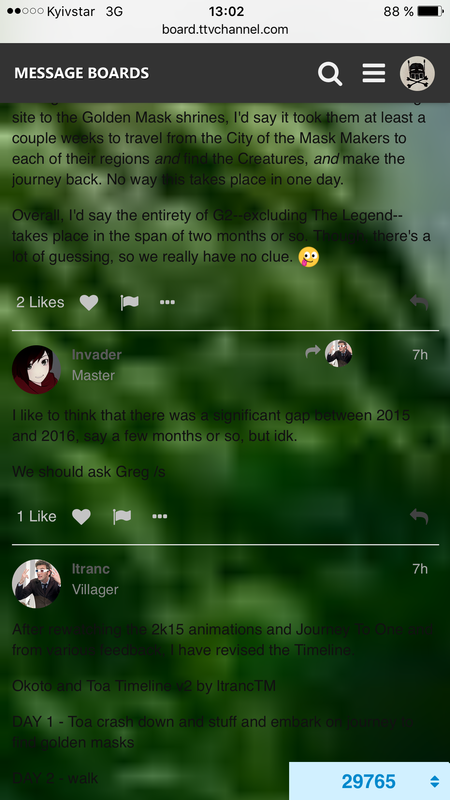 Screenshots included. What qualifies the topics to be displayed at the top? Recent posts? Those are weekly "hot topics". Not anymore apparently, some topic such as Kahi Departure and Brickfair Virginia trend was on the front page for a week. 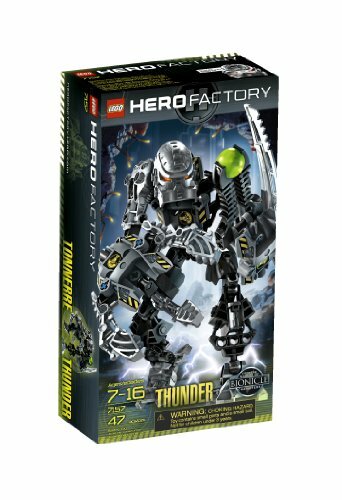 Another nitpick is some of the moc tend to be popular by the total likes rather than the amount of likes from the topic itself; for example, if there was a topic with 25 likes vs a topic with 3 likes and the comment stack up with 30likes together, then the topic with 3 likes will trend from another. The only exception I can debate with is a non-creative content.